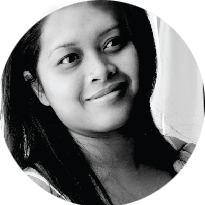 When I was pregnant with my first born, my doctor advised me to avoid certain foods that can harm the fetus. However, at that time, I was craving for crawfish. Given the knowledge of the mercurial content of seafood, I just needed to make sure. So, I asked my doctor: “Can pregnant women eat crawfish?” My doctor’s response will surprise all pregnant crawfish lovers out there. Crawfish rarely abound in polluted waters. So, when crawfish are present in waters, it only means one thing - the waters are clean. Crawfish are like small lobsters are low in calories, fat and saturated fat, and a good sources of proteins, vitamins, and minerals. Consuming any shellfish, such as crawfish, particularly during pregnancy, remain to be a very controversial topic. Many experts suggest that shellfish when eaten in moderation, are as a matter of fact, advantageous to the health of an expecting mom and the development of a growing fetus. On the other hand, overindulgence can lead to dangerous childbirth, adverse behavioral and neuroleptic effects in the baby due to the toxic mercury, and low birth weight. When you cook the crawfish, it only takes away the bacteria but not the toxic substances. While it is good to consume crawfish during pregnancy, get rid of it altogether if you feel uncertain where it comes from. Pregnancy has a lot of overwhelming do’s and don'ts, especially for first-time moms. Blood tests, frequent doctor’s visits, and sonograms are expected during the first few weeks and even months. These are among the significant changes in a woman’s life, not just physically, but also physiologically. One of the challenging aspects of pregnancy is being cautious about what you consume. Some of your favorite desserts may be avoided for a while, and you might find it tough to handle your morning sickness, unstoppable cravings, and provision of nutrients to your little one in your tummy. If crawfish is one of the foods that bother you during pregnancy, don’t fret. Other pregnant women are experiencing the same. Seafood is highly controversial among pregnant women because of the mercury content that is believed to cause danger to the developing fetus. In one study, it was found that the presence of high mercury content in a pregnant woman’s blood is linked to poor cognitive development. This study assessed the picture vocabulary of children and extensive range evaluation of visual motor abilities before coming to such conclusion. 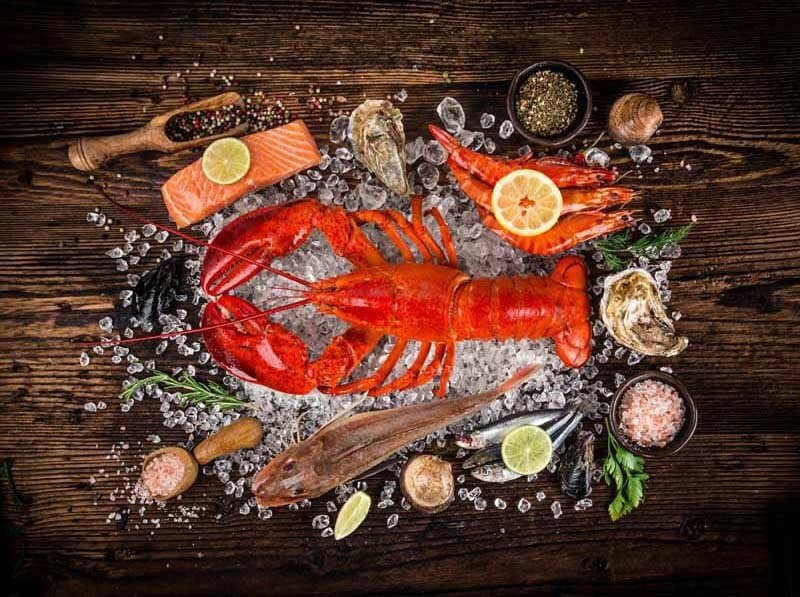 Another research emphasizes the fact that exposure to toxic substances such as mercury and methylmercury, which is formed when mercury interacts with water bacteria, transpires primarily through seafood. When the mother consumes foods with mercury content, the placenta absorbs the methylmercury and transfers it to the developing fetus. 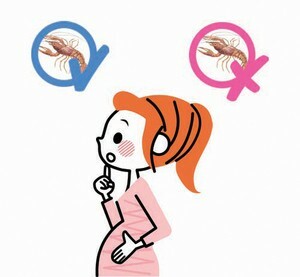 Hence, it is no surprise that a lot of expecting mothers are reluctant to consume seafood, particularly crawfish. 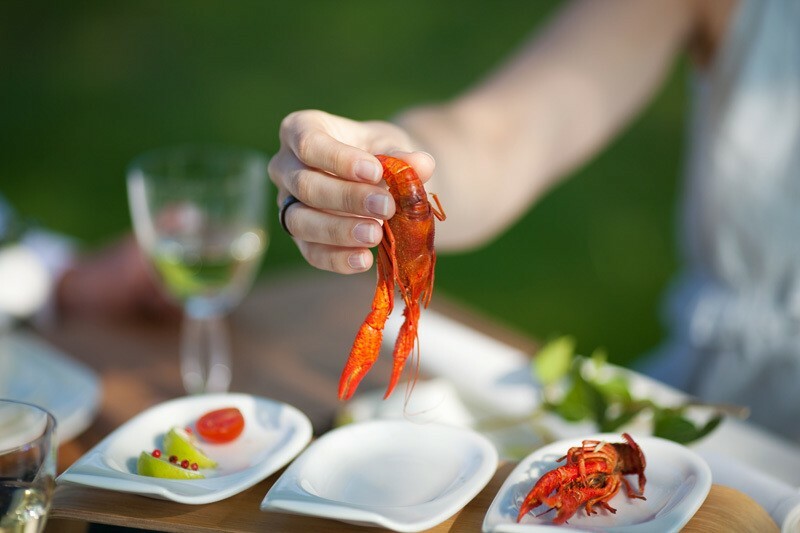 In a separate study conducted in Brittany, France, which was participated by 2398 women, it was discovered that women who ate crawfish had a greater risk of babies that were small for their gestational age. This risk is 1.133 times higher for women consuming crawfish once or four times a month; and 2.14 times higher for those who eat twice a week or more, than those women who eat crawfish at least less than once every month. Crawfish, also known as crayfish, is a crustacean fish enjoyed by people across the globe. If you are someone who relishes eating crawfish, you don’t have to deprive yourself during pregnancy. Crawfish is safe to eat as long as they are cooked well because the majority of dangerous bacteria are eliminated during the entire cooking process. However, there is a downside to this. Cooking does not remove the toxic substances in case they are present in crawfish. Hence, if you plan to eat crawfish, you should know where it comes from. Any seafood consumed by mothers not only gives the fetus the vital fatty acids for their brain development but also offers a vital pathway for exposure of the fetus to mercury. A little bit of exposure to mercury poses no harm to the baby or the mother. A study recommends that consumption of maternal seafood of greater than 340 grams per week during the pregnancy period has advantageous impacts on the development of the child. It posits that the typically passed recommendation to restrict the consumption of seafood could, in fact, be detrimental to the baby. The dangers that come from the nutritional loss that seafood can provide such as Omega-3 fatty acids that are vital for the brain development of the baby were greater compared to the danger that comes from exposure to trace elements in seafood. Another important reason to eat crawfish now and then is the fact that it provides DHA to the developing fetus. Nonetheless, on an average, the DHA levels in fatty fish are greater compared to those present in shellfish. Any fish, when consumed moderately during pregnancy or are not contaminated, is excellent for the baby. Children whose mothers ate seafood during pregnancy had better IQ scores compared to those who did not. According to the U.S. FDA, pregnant women or those women who try to conceive should restrict their seafood consumption to only two servings every week. They can consume up to twelve ounces per week of different fish variety as well as shellfish with little methylmercury. Shellfish and fish that have higher mercury content, such as tilefish and swordfish, shark, and king mackerel, are most likely to bring damage to the neurological system development of a fetus. Pregnant women can eat crawfish but in moderation. It is best to limit the intake of crawfish to only two servings per week. 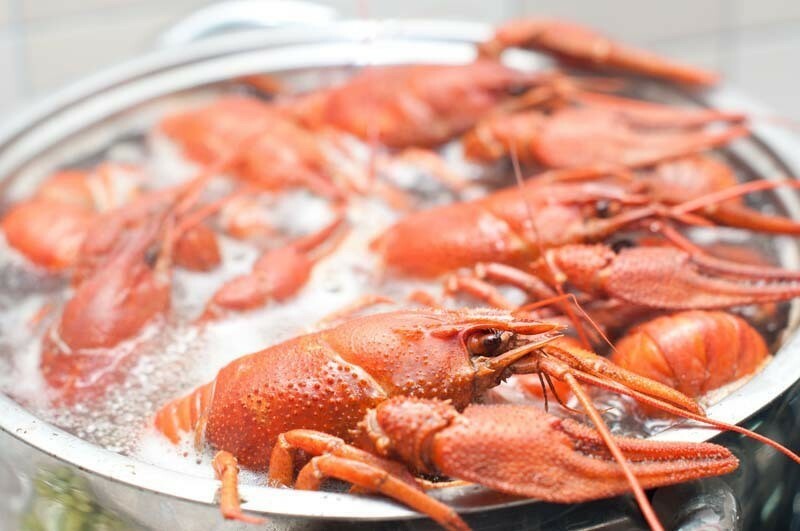 Crawfish are safe because the bacteria present in it are eliminated during cooking. And although it may have a small quantity of mercury content in it, it can, in fact, be advantageous to the brain development of your baby.